Since I was diagnosed with venous insufficiency, I have been stuck wearing not-so-pretty, thick knee-high nylons. They have 15-20 mmHg compression, which helps keep my feet and ankles from swelling. They are pretty comfortable, but also pretty ugly and VERY hot!! I have been on the lookout for something lighter and/or more attractive. 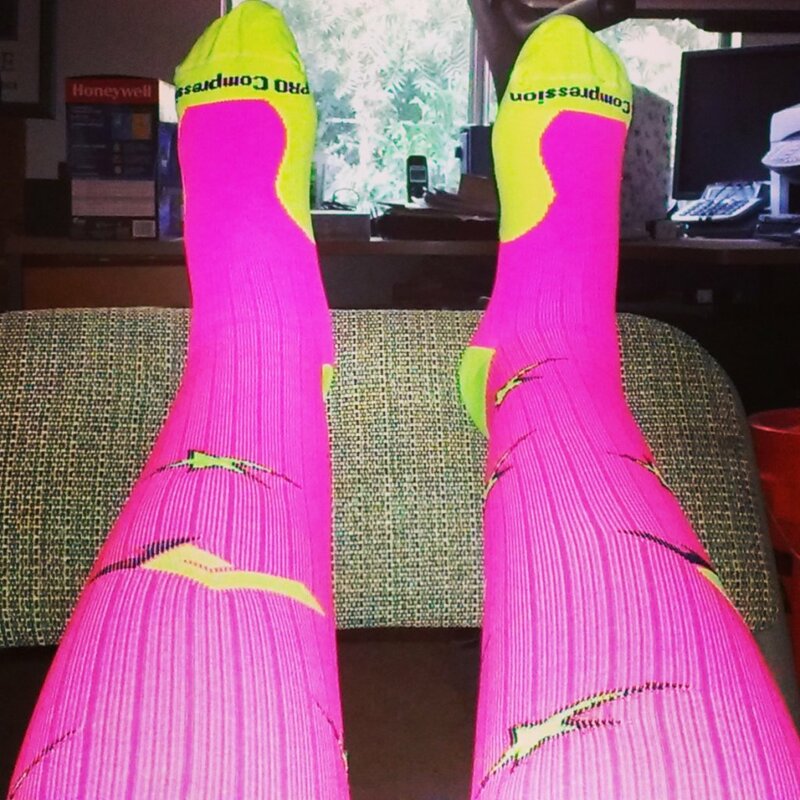 I was very excited when the folks at PRO Compression asked me to review their marathon socks. Marathon runners use compression socks because they help improve blood flow, resulting in better, more consistent performance with less fatigue and faster, more efficient recovery. In addition to improving vascular performance, Marathon compression socks provide support to critical muscles and tendons, helping reduce inflammation and soreness. I was a little unsure of how these socks would work for me because they are a slightly stronger compression (22-26 mmHg) than my usual stockings. But they are so gosh darn cute!! Plus, I figured if marathon runners can wear them for an entire race, I should be able to handle them for a day of work. The PRO Compression Marathon socks are my new favorite compression stockings!! They are SO comfortable and lightweight!! Plus they have built-in moisture control so my feet don’t feel as hot as they do in my regular nylons. Also, they are machine washable, which is a huge bonus for me, because my traditional stockings have to be hand-washed. Not to mention, they are so stinking cute!! I highly recommend the PRO Compression Marathon socks for runners as well as those who need that extra compression for other reasons (like me!!) They are super comfortable and come in so many colorful styles!! (Mine are Michelle Jones Limited Edition). PRO Compression is offering all my readers 40% off all the marathon socks and sleeves on their site with discount code COMP40. 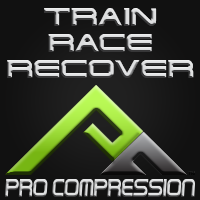 Follow PRO Compression on Facebook/Twitter. PRO Compression has also offered to give one of my lucky readers the chance to win a pair of marathon socks of your choice from available stock (a $50 value). Open to U.S. residents age 18 and older. 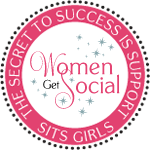 Giveaway ends 7/2/14. Window on the World is not responsible for prize fulfillment. I need these compression socks because they make running so much more comfortable for me – I love the support they offer my calves. Just within the last few months, I’ve had a lot of circulation issues & swelling in my feet/ankles. I’m hoping these socks will help!! I’m actually keeping my new year’s resolution to improve my fitness. It’s been amazing, except for the muscle soreness after a good workout. I think these would really help. I have plantar fasciitis and fibromas so the socks would be very beneficial. Thank you. I love compression for running and biking. Good stuff! Thanks for the giveaway! I like wearing compression socks after exercising and I only have one pair which are kind of getting worn out so I could really use a new pair. 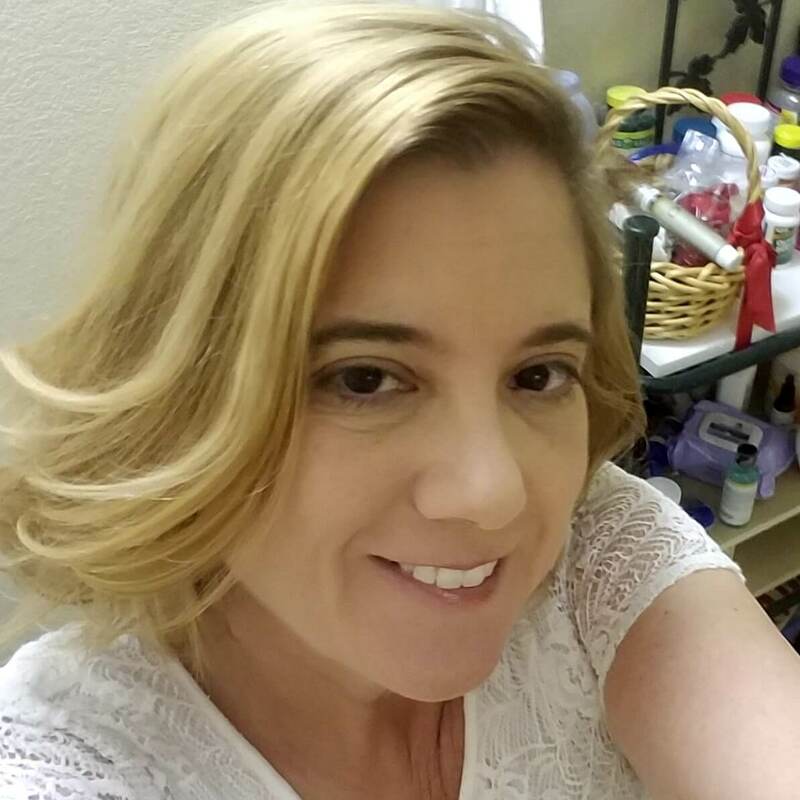 I am on my feet for hours a day because of job and would love to try compression socks. This will help me after I run and/or do my dance work out. Thanks! I need them for myself. My legs get tired and swell. I need these beacuse I hurt my ankle a few years ago it still gives me problems, Also I am on my feet all night at my job, Im a housekeeper SO Im always up cleaning everything. These would make my night more comfy! I do walk a lot during the day and my legs get very achy and tired. Hopefully these socks would help. I’m a marathon runner and as I get older it seems more and more difficult to recover after long or hard runs. At this point I will take any advantage I can get my hands on! My wife has a leg-swelling problem and swears by compression socks. I’d like to give her a pair of these cute ones. I need these PROcompression socks because I am building up my steps (Fitbit challenge) and I also do a lot of standing. These would be great! I’ve been wearing compression socks from Ames and would love to try something cuter! My brother is training for a marathon but has achilles tendonitis and could use these socks. My right calf tends to get rock hard/tighten up no matter what stretches I do if I exercise consistently and then dare to take 1 or 2 days to rest.. I find that wearing compression socks for a few hours on off days helps combat this. These look great! I’m going to my doctor tomorrow to ask about my extreme swelling. I was on an airplane for 8-9 hours this weekend and my swelling has been even worse since then. My feet and ankles are huge! Thanks for the review and giveaway. I will definitely look more into these. Wow, Candace, I’m sorry!! I know altitude can make it much worse!! I hope you get an answer!! They are so cute! Glad you found a better pair of compressions socks. I need these because I have a problem with my logs and ankles swelling, it usually goes away at night when I sleep, but comes back in the morning.